What does Do Nothing Really Look like for your Prospect? If you’re in IT sales is it IBM. Apple, Google, Wipro, some dudes in Bulgaria? Probably not. You’re biggest competitor is Status Quo Inc. Boy those guys are tough to beat! The thing is a lot of the time our prospect will choose the status quo, aka do nothing vs. any super-cool company out there, including ours. You thought you had this opportunity rolling. You thought you had a live one. But then nothing. No calls back. No reply emails. Radio silence. A good sign that may have lost one to Status Quo Inc. Sometimes you hear about it. Sometimes not. “Hey don’t feel bad” says your prospect “you didn’t lose this. We just decided to keep things as they are for now”. Fat lot of good that’s going to do your sales #’s! Is it hopeless? I don’t think so. Is it easy? Maybe not. But how are you going to beat Status Quo Inc. and get your prospect to make a change? How are you going to get them to take action? How about understanding what doing nothing looks like for them? Do they really know what doing nothing will do for them and their business? It’s always easier for us humans to avoid change. Keep things comfortable. But what happens when you find out sticking to your way of being will have a seriously bad outcome for you? So what does it look like for your prospect if they don’t use your product or service? If they stick with how things are today? Have you asked all the questions to find out? Do you really know what your competitor, Status Quo Inc. is offering? And if you do know, have you fed it back to your prospect in a way that is clear & easy for them to understand? Have you painted them a vivid picture of their reality if they go with status quo? Have you given them some numbers to show how sticking with how things are will pay off on their bottom line in their operations etc. (if they are the analytical type?) Do they ‘get’ the difference between going with you vs. going with Status Quo Inc? 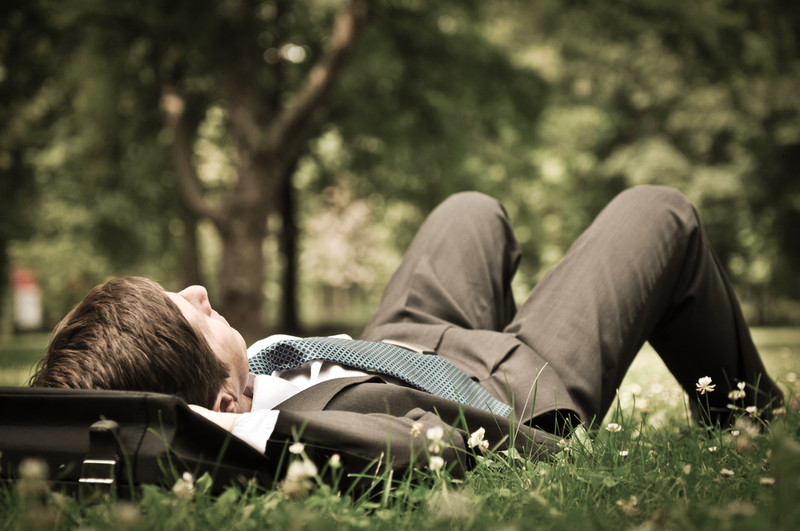 Does your prospect really know how doing nothing may turn out for them? Remind them that no-decision IS a decision. Keeping things as they are is not always the safe choice. Make it super-clear for your prospects. You owe them (and yourself) that. Very powerful points! Too often businessmen cling to what they already have because they’re too afraid to try out something new and don’t get the point of moving out of their comfort zones. If we want to challenge the status quo, we need to encourage creativity. Give them the freedom and flexibility to to think about their business in new and creative ways. Encourage them to uncover new avenues for developing their business and improving their profit.